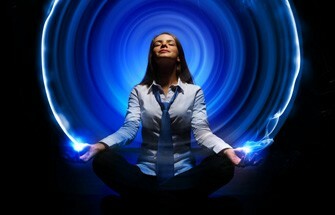 I know you’re excited to watch and listen to this empowering Self Hypnosis for Success! 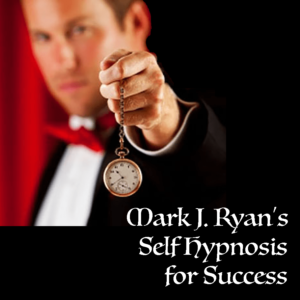 2.1 - (11) Audio Chapters of Mark J. Ryan Reading the Self Hypnosis for Success Book. 2.1.7 – Self Hypnosis AudioBook Part 7 – Nested Loops Suggestions – Which approach is best?